The upwards trend continues: After the first nine months of 2017, Porsche AG has delivered 185,898 vehicles worldwide, exceeding last year’s figure by four per cent. 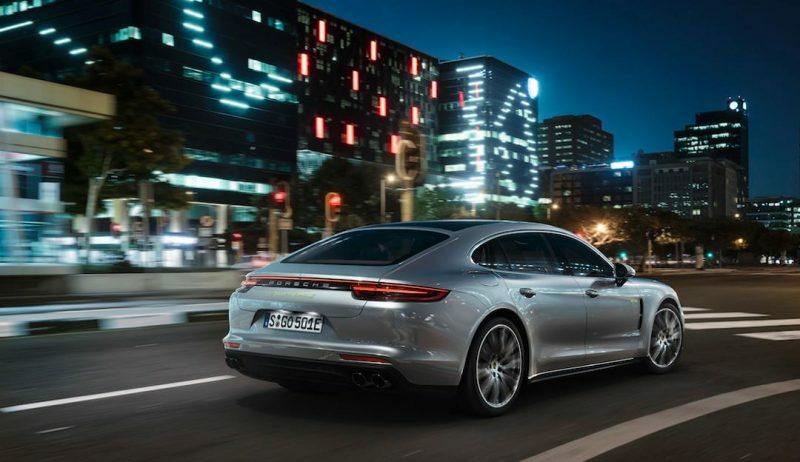 The new Panamera in particular has contributed to this success: Deliveries of the four-door sports car have risen by 73 per cent to more than 19,000 vehicles. However, Porsche’s highest-volume model line, the Porsche Macan, also saw an increase of three per cent, taking the delivery volume to over 73,000 units. The Cayenne is also still very much in demand, with over 49,000 units delivered (minus three per cent) – this figure was achieved despite the fact that the new generation of the SUV has already been presented to the public. China remains the strongest single market for the Stuttgart-based sports car manufacturer with more than 54,000 vehicles delivered, followed by the United States with more than 41,000 vehicles delivered. Porsche enjoyed two-digit growth (plus 10 per cent) in the Chinese market and the two-door sports car also caught the attention of more and more buyers from the traditional SUV market. Another Porsche Experience Centre is due to be constructed in Shanghai so that more customers can look forward to a special driving experience in a Porsche. In Europe, Porsche delivered 60,838 units (up four per cent) in the first three quarters of the year. In the company’s home market of Germany, a total of 21,880 vehicles were handed over to customers, which is almost equal to the high level achieved the previous year. Porsche has also continued its success story in the USA, with 41,237 deliveries equating to an increase of two per cent.